Candidates who possess the right skills and more importantly the 'right' attitude will always be welcomed to apply to join the ever growing Swiss-Belhotel International family. We expect a lot from our new and old recruits alike, but in return we provide numerous opportunities for advancement and learning development. 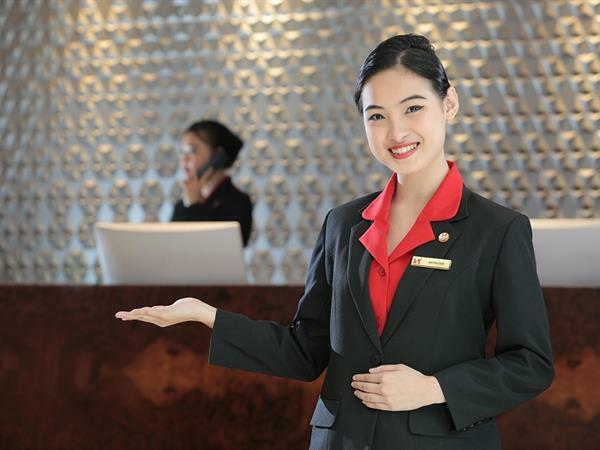 By joining the group you will find yourself a part of a growing global organization, Swiss-Belhotel International Hotels and Resorts is committed to providing staff with a career in which they can grow and develop into talented and motivated individuals. We have a unique approach to our work culture and we pride ourselves on the 'passion and professionalism' of our employees. If you would like to take the 'next step' in your career then please see our current vacancies, send us your details, and tell us why you have what it takes to become a part of this global team.